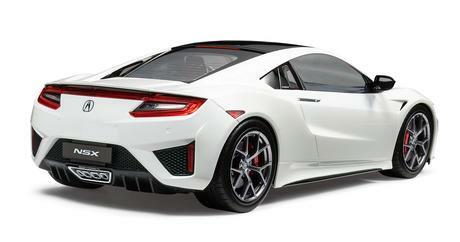 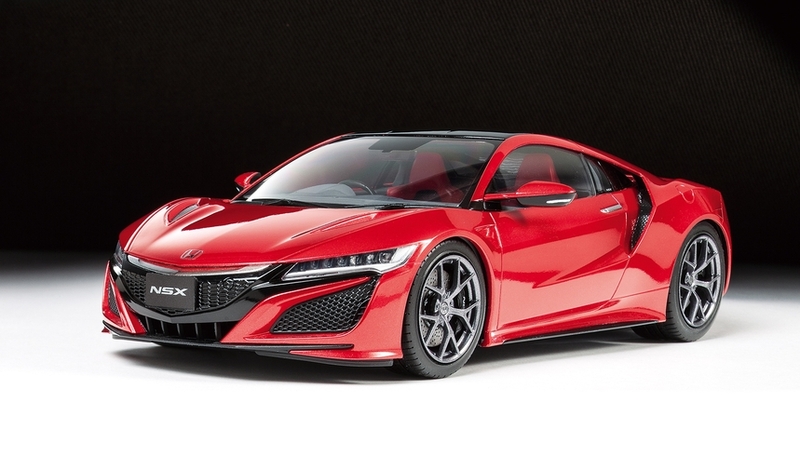 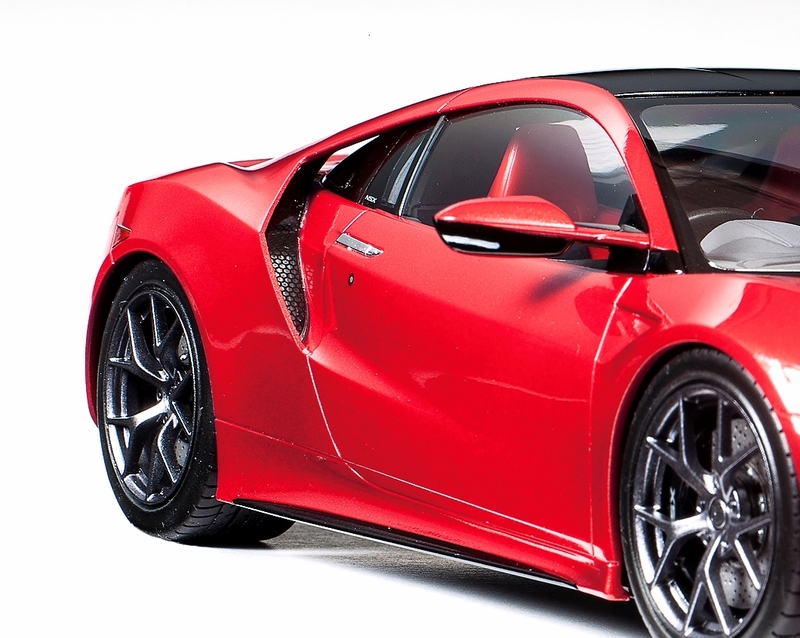 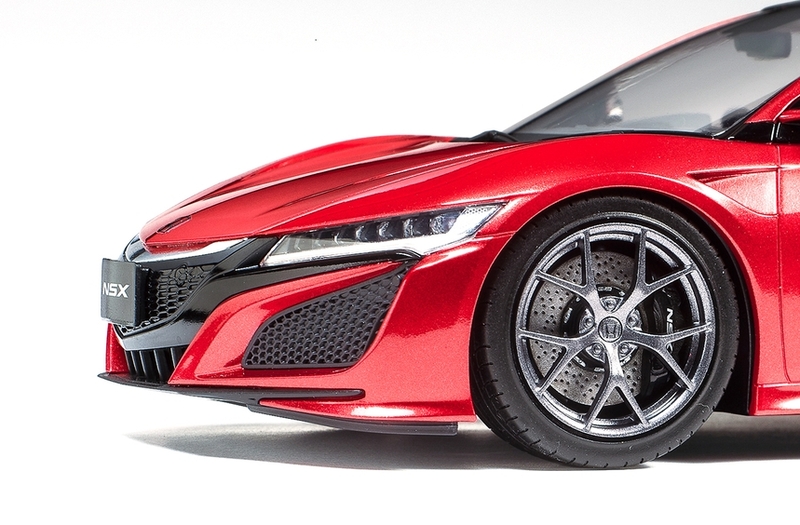 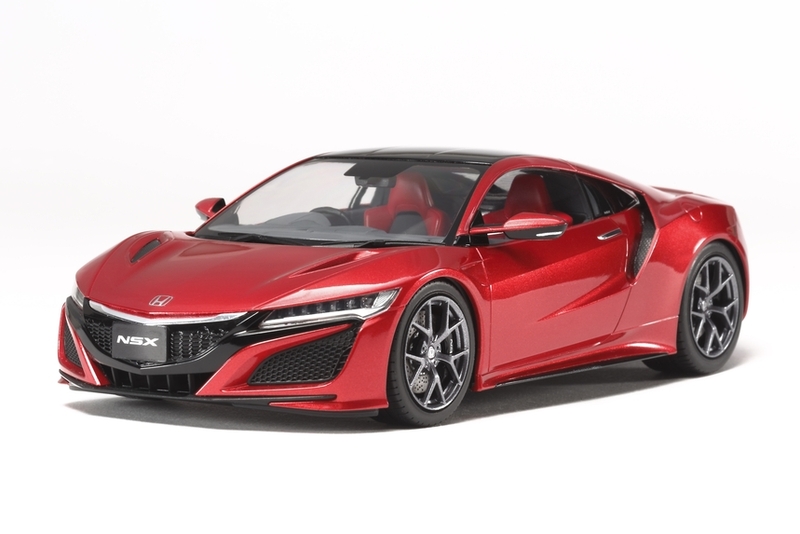 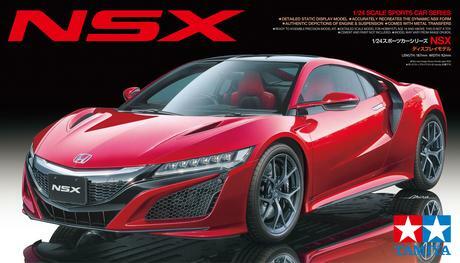 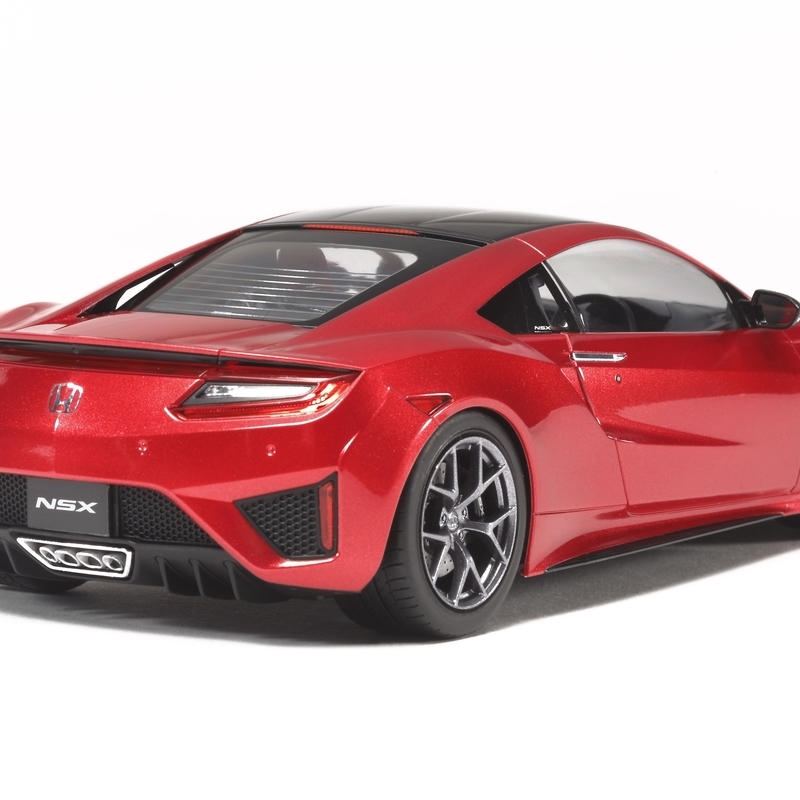 This plastic assembly kit model recreates the NEXT GENERATION NSX supercar. 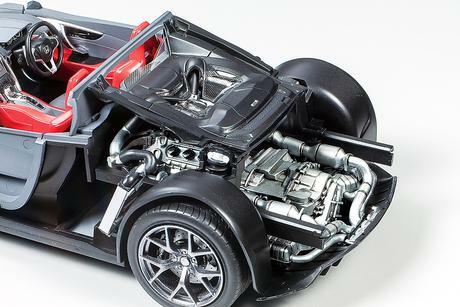 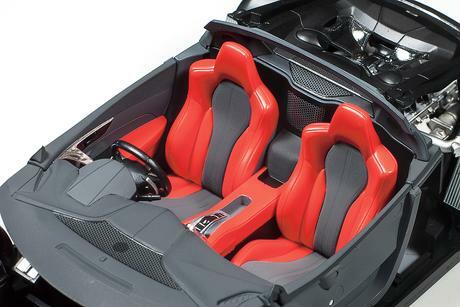 The full-size car is a highly technical and utterly thrilling supercar. 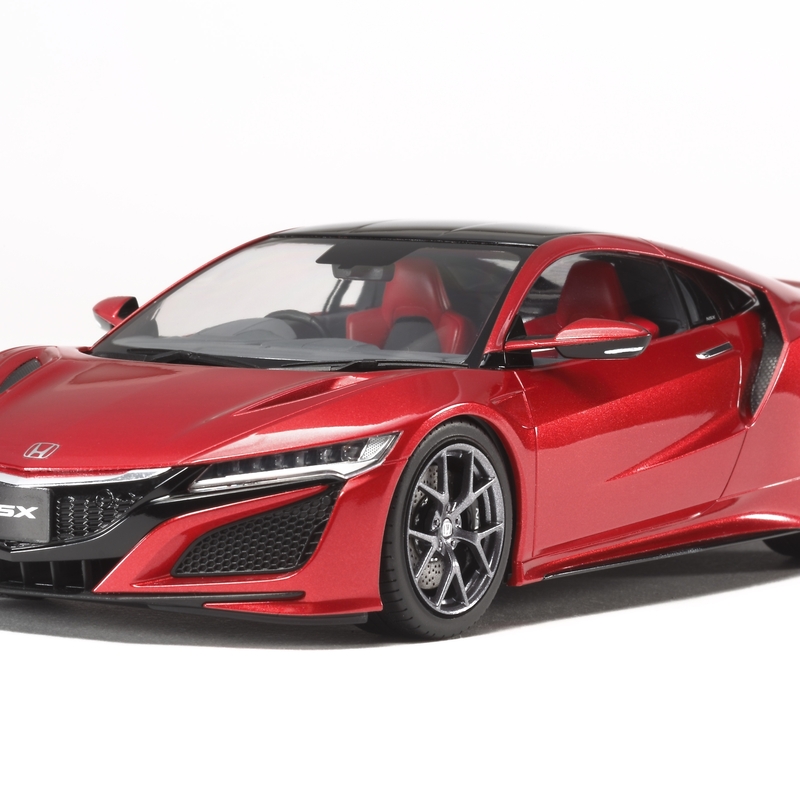 With weight-saving construction, a hybrid powertrain that has three electric motors and a mid-mounted twin-turbo 3.5-liter V-6 making a combined output of 573 HP, the NSX offers pulse-pounding performance paired with everyday usability. 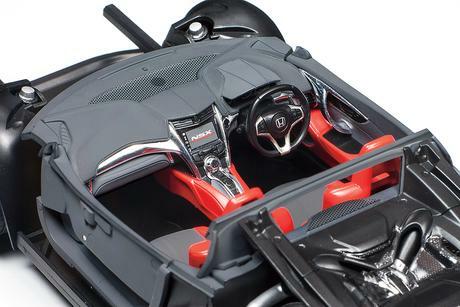 The power plant is mated to a nine-speed dual-clutch automatic, which moves an all-wheel drive train. Special Feature 1 Length: 187mm, width: 92mm, height: 51mm. 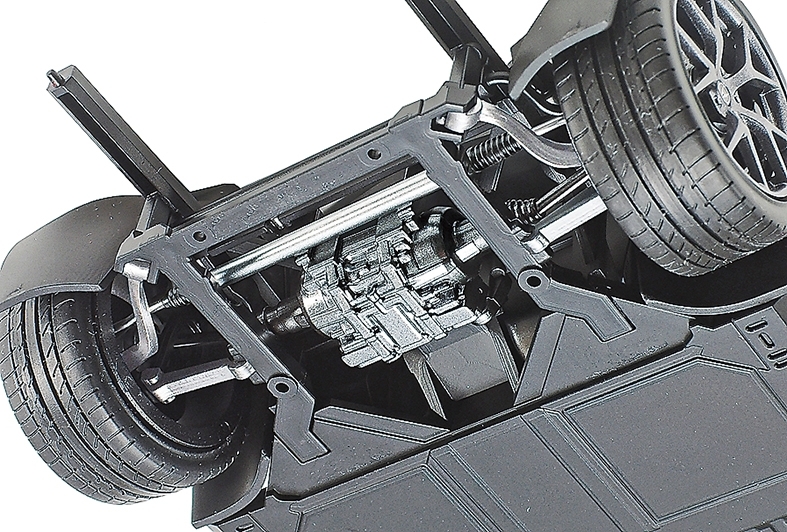 Special Feature 2 The chassis employs the same frame as the real car, with authentic rendering suspension. Special Feature 3 Highly detailed V6 engine included. Special Feature 4 Features a realistic depiction of the cockpit interior with excellent detail such as door interior panels. 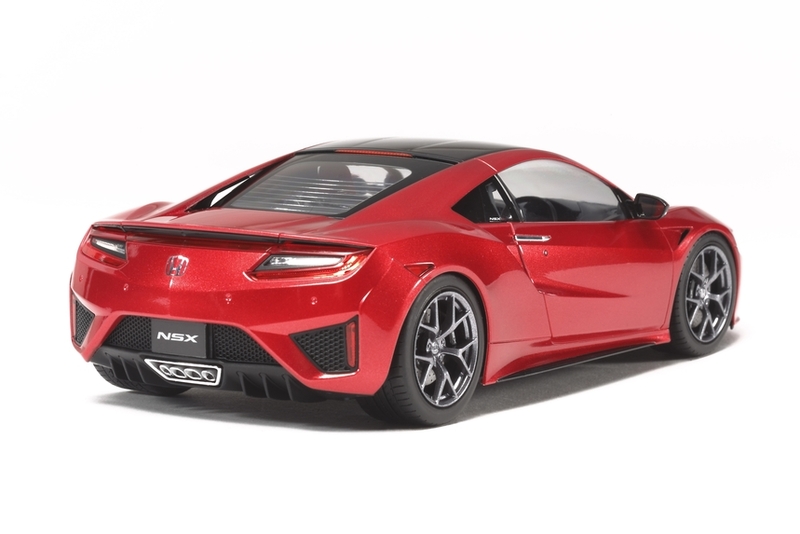 Special Feature 5 Includes decals and stickers to recreate markings, plus window masking stickers. Special Feature 6 Metal transfers are used to capture mirror surfaces and emblems. 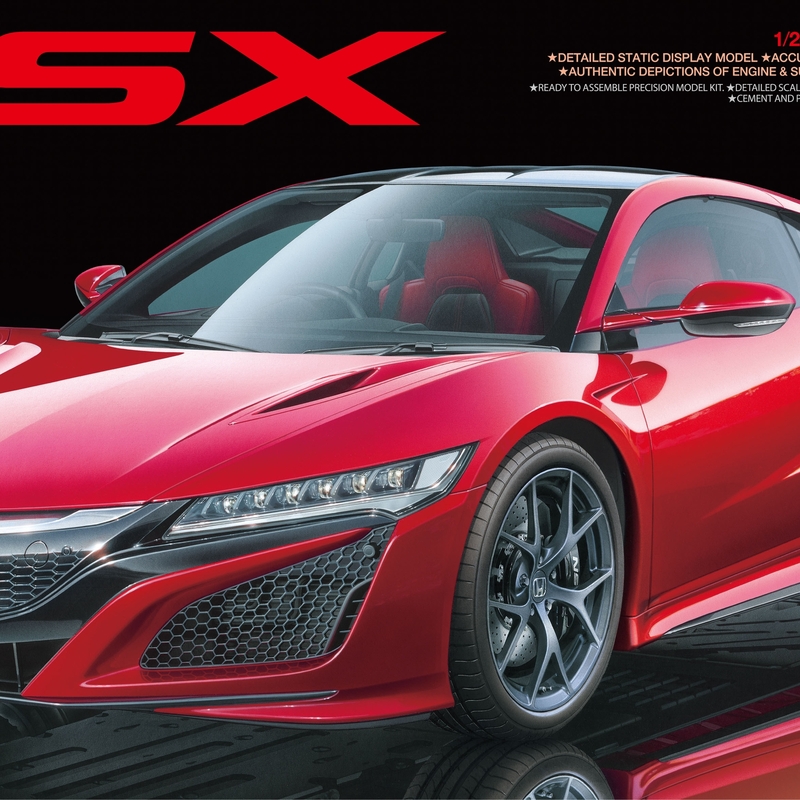 Special Feature 7 Contains parts to assemble left- and right-hand drive versions, plus Acura and Honda versions of the car.